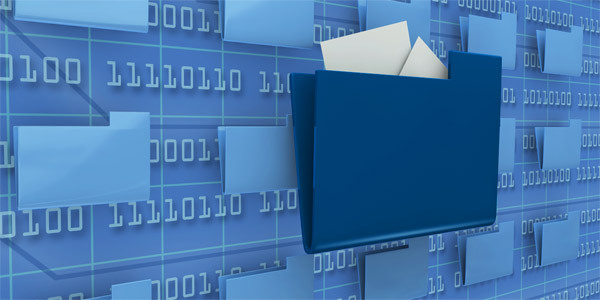 If you’re not up for the task of doing this, there are many companies out there that specialize in transitioning to a paperless office and offering backup solutions as well. 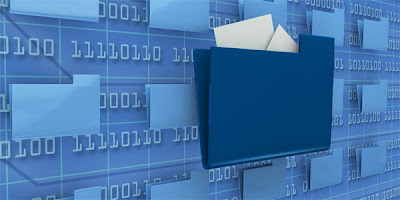 Important documents, such as Human Resources paperwork and Sales Orders can be made secure and electronic. Introducing a comprehensive electronic workflow serves customers and employees better and more efficiently. Don’t extend your already busy work day with more paper.